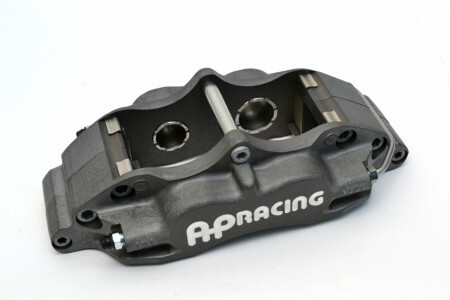 CP5040-27S4L AP Racing Four Piston (Left Hand, Leading, Anodized)- 28.6/34.9mm | Essex Parts Services, Inc.
Caliper Discontinued. Limited quantities available. 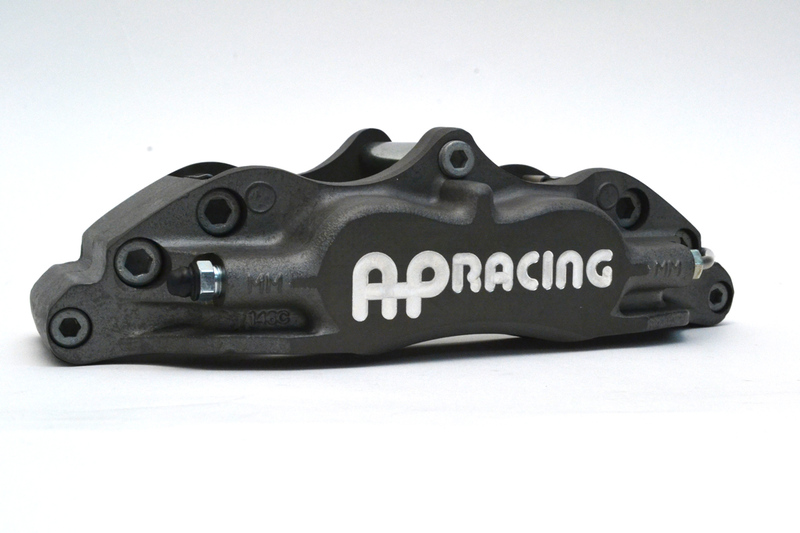 The basic pad shape for the CP5040 caliper was created by AP Racing many years ago, and is used by a wide range of racing calipers today. They're available in just about every popular racing compound on the market. That means you’ll never end up in a pinch without pads. 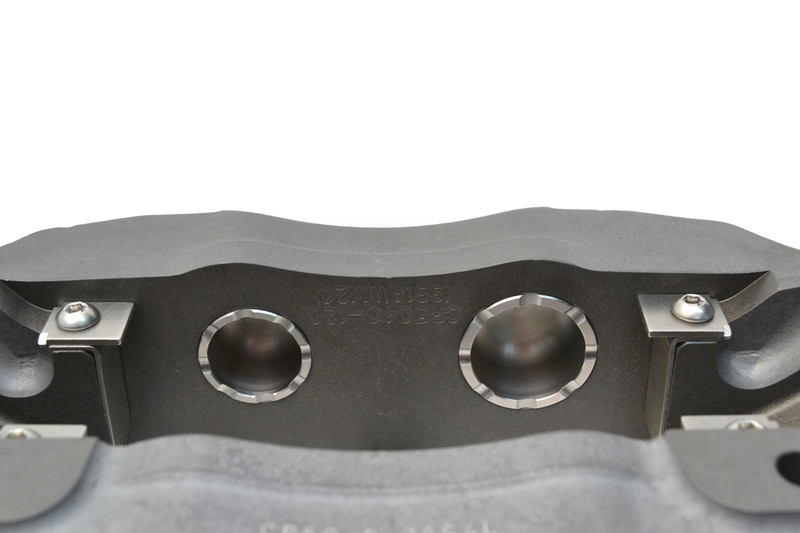 The pad shapes that will fit the CP5040 caliper can be found below. For the brands we sell, we have provided hyperlinks in the chart below to each of their compound offerings (CL Brakes, Ferodo, Hawk, Mintex). Many other manufacturers sell this same basic pad shape. 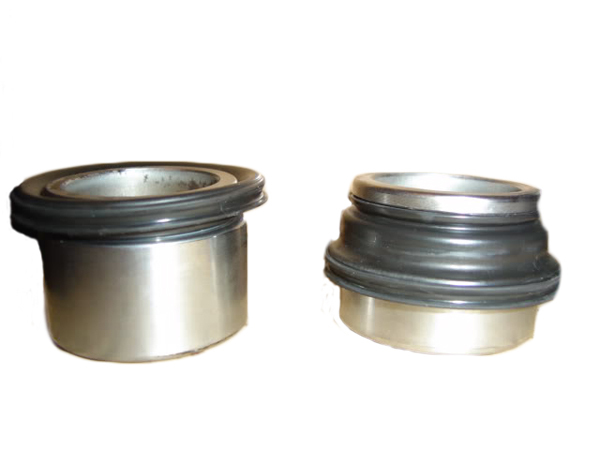 However, they are frequently offered in a variety of radial depths (heights) and thicknesses. 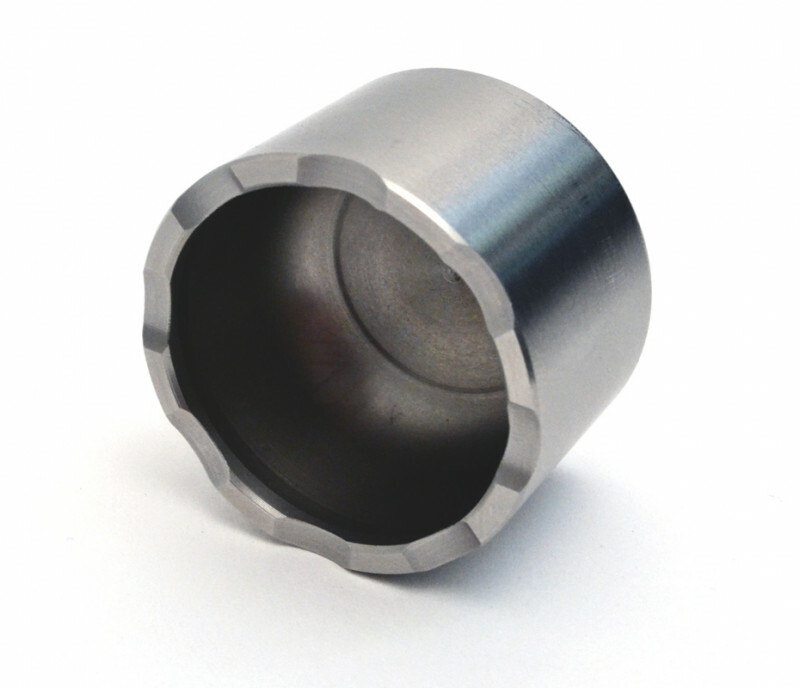 For Essex rear applications, the pad must have a 16.75-17.0mm thickness and a D42mm radial depth. 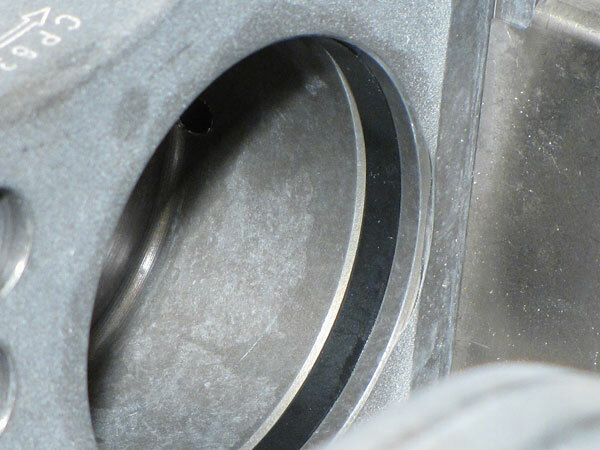 Essex cannot guarantee fitment for the brands we don't sell. We're merely offering these suggestions based on our research, and believe they are the appropriate part numbers. 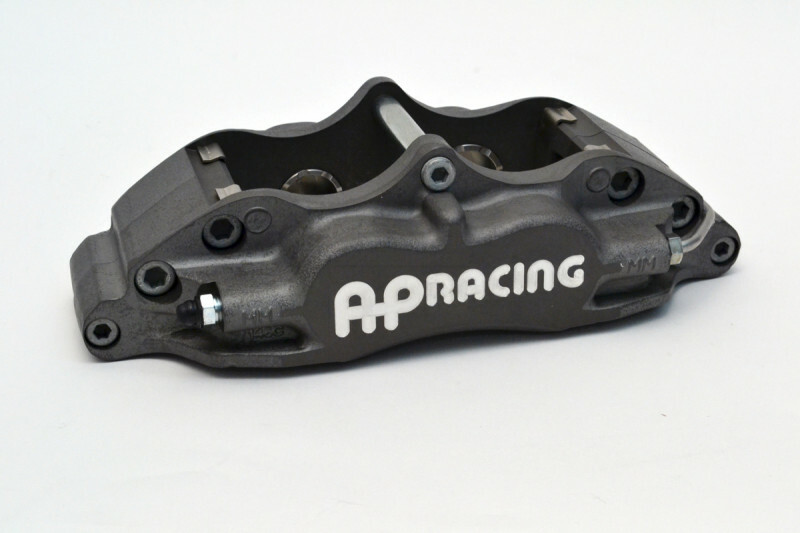 Prior to purchasing any of them, you should verify fitment in the caliper with either the pad manufacturer or your installer/technician. 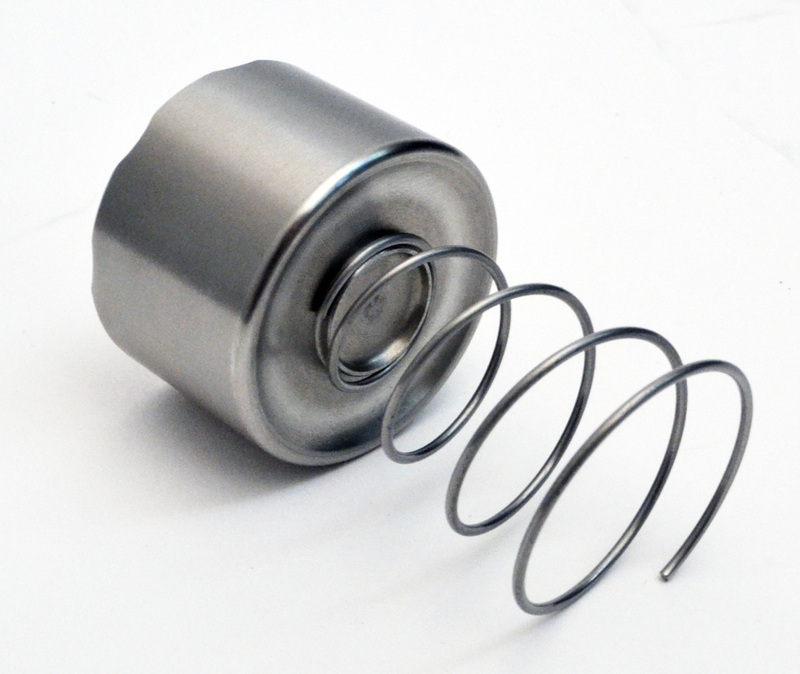 Anti-knockback springs help alleviatethis situation by putting some tension on the back side of the pistonsWhen the disc deflects and makes contact with the pistons, the springs push the pistons back into their proper location, reducing slack in the system. 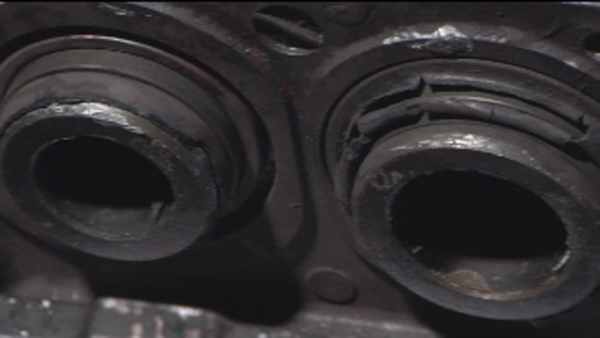 That means less pedal drop and far fewer pucker-factor moments when going into heavy brake zones.